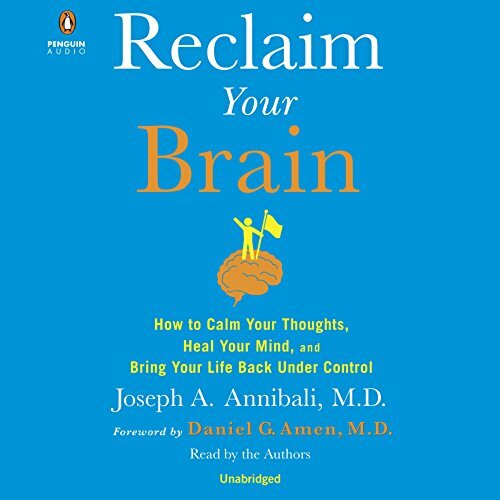 Showing results by author "Daniel Amen (foreword)"
The Transformative Program for Sharper Memory, Mental Clarity, and Greater Focus...at Any Age! As we age, our memories become unreliable; we misplace things and forget details. 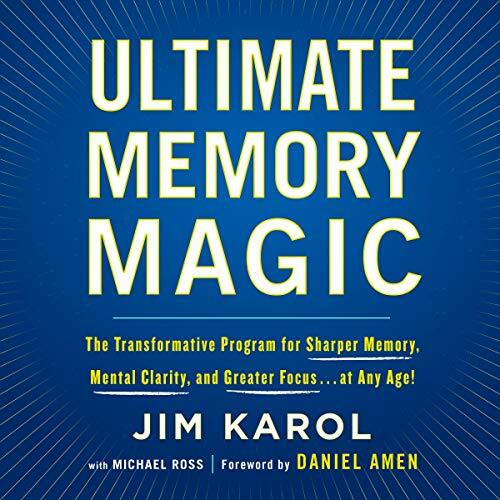 In Ultimate Memory Magic, memory expert Jim Karol shows that these side effects of aging are not inevitable. 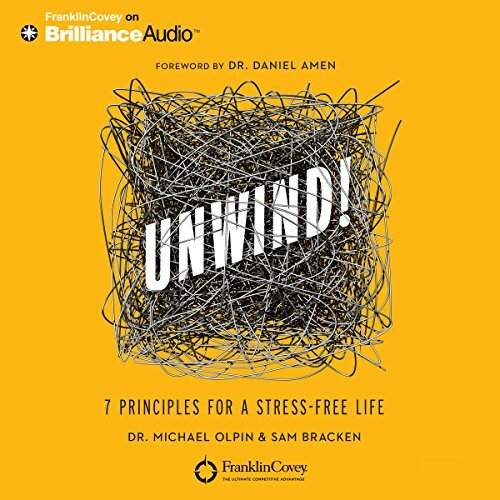 His memory-boosting system, called Cogmental Intelligence, goes beyond preserving mental acuity and actually enhances memory and mental function through lifestyle changes and mental exercises. Concentration, alertness, and focus can all be strengthened - by anyone, at any age.